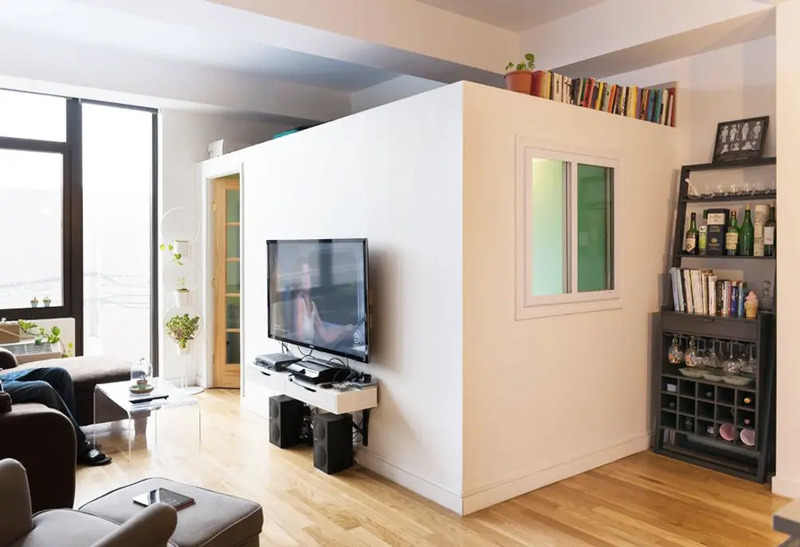 Anyone new to New York City’s housing market soon learns that “flex” doesn't refer to an apartment with muscle but rather to a studio, one-bedroom or two-bedroom unit large enough to be converted up one level with the addition of a pressurized wall. For roommates and a growing number of couples and families, especially in Manhattan, the flex is often pursued as an alternative to moving to an outer borough or leaving New York City altogether. 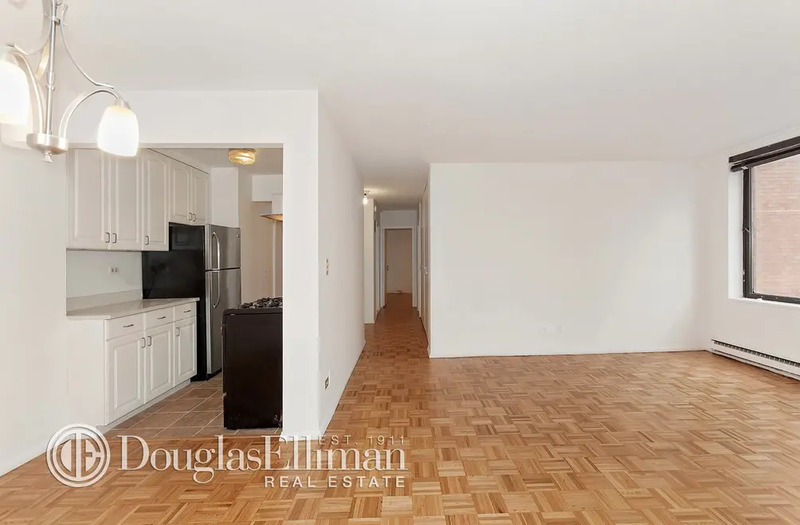 After all, even on the current rental market, it may be possible to find a flex one-bedroom in a full-service building south of 96th Street in the $3000 per month range. 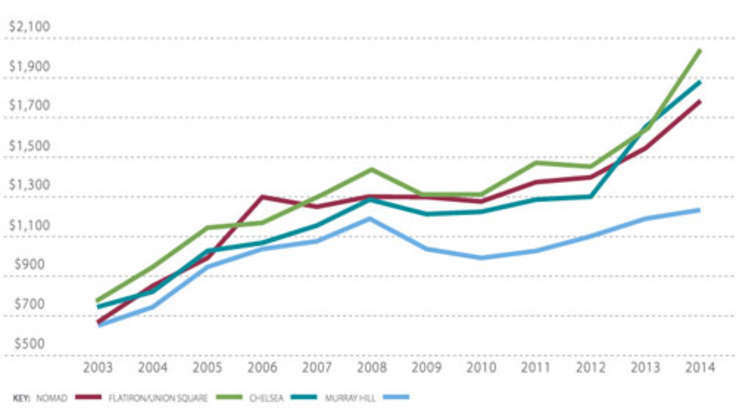 But finding a comparable two-bedroom unit in this price range and location is highly unlikely. For couples, the potential to flex a unit, whether it is rented or owned, is also appealing, since it means the option to stay exists if and when they decide to start a family. Unfortunately, while many apartments are advertised as flex, over the past decade the ability to legally flex an apartment has become increasingly difficult as city officials, building inspectors, management companies and co-op boards have sought (not necessarily for the same reasons) to put an end to New Yorkers’ love affair with the flex. While the origins of the flex are difficult to trace, the term gained traction in the early 2000s as rents soared and a growing number of New Yorkers started searching for innovative ways to keep growing in their existing units or to break into the housing market for the first time. The rise of the flex initially went more or less unnoticed by officials. Following a fatal 2005 fire in the Bronx, however, temporary walls started to come under heightened scrutiny. As a subsequent investigation revealed, these walls were largely to blame for the loss of lives in the Bronx fire, since the walls had made it impossible for first responders to effectively navigate the building. In turn, city officials, owners, management companies, co-op boards and insurance companies started to crackdown on pressurized walls. While safety concerns topped city officials’ concerns, management companies became increasingly concerned about the liabilities associated with permitting flex units. Co-op and condo boards also started to place restrictions on flexing, but often in an effort to ensure that smaller units did not become home to multiple residents who place greater pressure on facilities and staff. While some buildings demanded that existing walls come down, in other buildings, existing walls were permitted to stay up but new walls were not permitted. This resulted in a hodge-podge of rules, regulations and contradictions regarding flex apartments, which continues to confound renters, buyers and even brokers to this day. 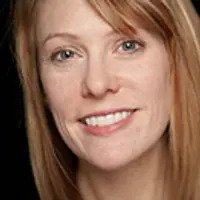 Karen Lockhart, who lives with her husband and 12-year-old daughter in a 610-square-foot apartment in an Upper East Side co-op, is among the New Yorkers who has found herself navigating the muddle of rules that now governs flex units. “When we rented in 2012,” she recalls, “The broker assured us we could flex the unit. Still, I called the management company to confirm. Again, the manager assured me that the apartment could be flexed, since they owned two other units in the building with pressurized walls.” Yet, when Lockhart informed her building’s superintendent that she had hired a contractor, she learned that the building’s board no longer approved pressurized wall. In the end, Lockhart was able to get around the co-op’s rules by installing a shoji wall with a “floating” frame (a convenient, albeit usually more expensive, way to divide an apartment while meeting fire and building codes). Even if the apartment is advertised as a “flex,” don’t assume you can legally install a wall. Before signing any papers, confirm that all interested parties agree that a pressurized wall can be installed. If you’re renting from a management company, confirm that your management company and your building’s superintendent (and where applicable, co-op or condo board) will approve the installation. If you’re buying, clear the proposal with the building’s superintendent and board. If you hope to gain approval for a wall prior to renting or buying, know where the wall will be installed and who will likely be contracted to carry out the work. Bear in mind that if you’re looking to add a bedroom, it will need to meet the legal definition of a bedroom as defined by the New York City Housing Authority (in a one- or two-bedroom unit, the room will need to occupy at least 80 square feet of floor space and have at least one regulation-size window). Even if a wall can be installed, carefully consider whether or not flexing the unit will meet your needs. What are your priorities? Soundproofing or light? In an ideal world, no one would be forced to choose between these two seemingly essential features, but this is New York City where housing compromises are a way of life. 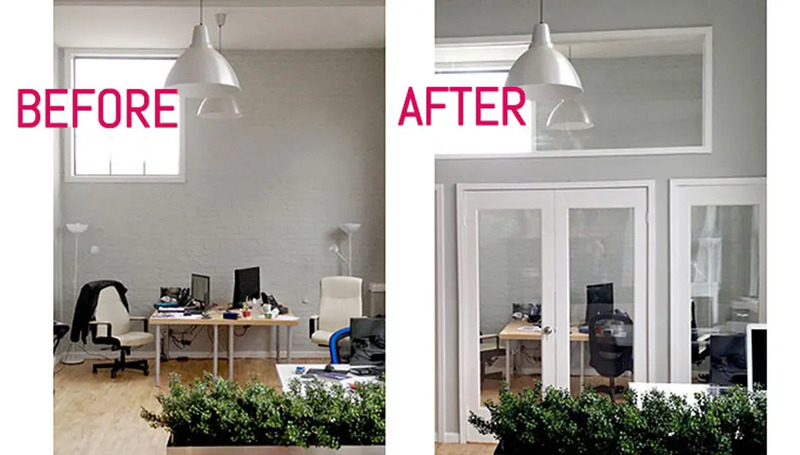 While a pressurized wall offers better soundproofing, depending on the availability of windows, the wall may block out most or all of apartment’s natural light. If light is a priority, a sliding shoji wall may be preferable. What is the likely long-term return on investment? If you’re an owner, consider whether or not the wall will add value to your apartment or create a cramped and dark space that may reduce your unit’s resale value. If you’re a renter, consider whether or not the cost of installing a wall, which will likely run between $3,000 to $10,000 depending on the type and size, can be recuperated. Renters may also want to consider the relative benefits of investing in a more expensive sliding shoji wall, which can be moved and remodeled, versus a pressurized wall that will become a permanent feature of the apartment.